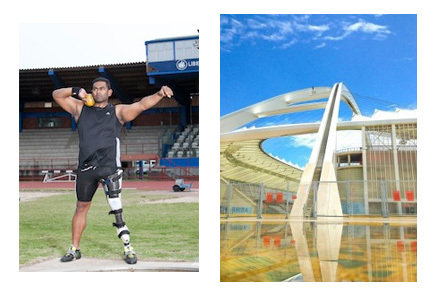 On the 9th of March Tyrone will attempt to climb the 500 steps at Moses Mabhida Stadium with his prosthetic foot and he is challenging sportsmen and women from other disciplines to do the same. 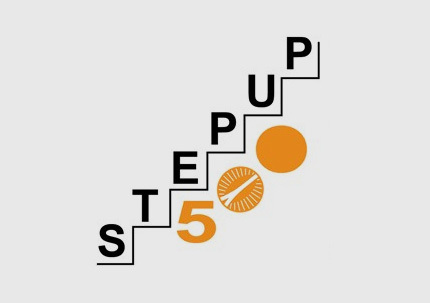 If you would like to find out more about donating towards the Stepup 500 challenge, please see to their website. Tyrone Pillay is the pioneering Athlete for this Auspicious event. Tyrone was born with an abnormality in his left foot and he was fortunate enough to have a prosthetic foot made for him at a young age to help him walk and lead a normal life. His father always encouraged him into believing that he was capable of achieving anything he put his mind to. Tyrone’s Dad was and still is his hero and when he lost the fight with cancer, Tyrone set out to honour his Dad for everything he had given him. He decided to raise money for people less fortunate in the 2 areas of his life that have affected him the most, Jumping kids who make prosthetics for kids less fortunate and the CANSA Care home who treat hundreds of cancer patients a year! Tyrone has challenged himself to climb the 500 steps at Moses Mabhida Stadium with his prosthetic foot – an extra challenge is that Tyrone is actually somewhat afraid of heights! He is also challenging sportsmen and women from other disciplines to do the same. 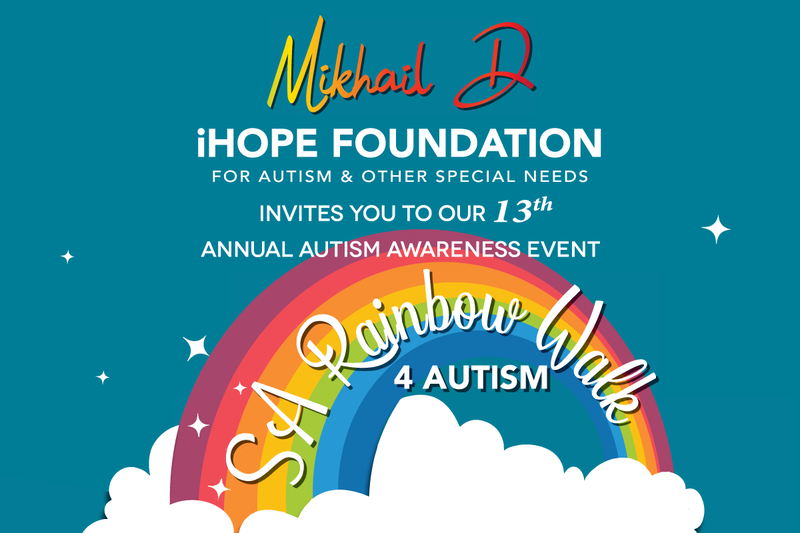 With a total of 500 steps, if 1000 businesses/people sponsored R1 a step, it would help us reach a great total of R500 000. If we can challenge other athletes to climb the stairs too we stand to raise millions.